Prairie Rim Home: Our search is over! 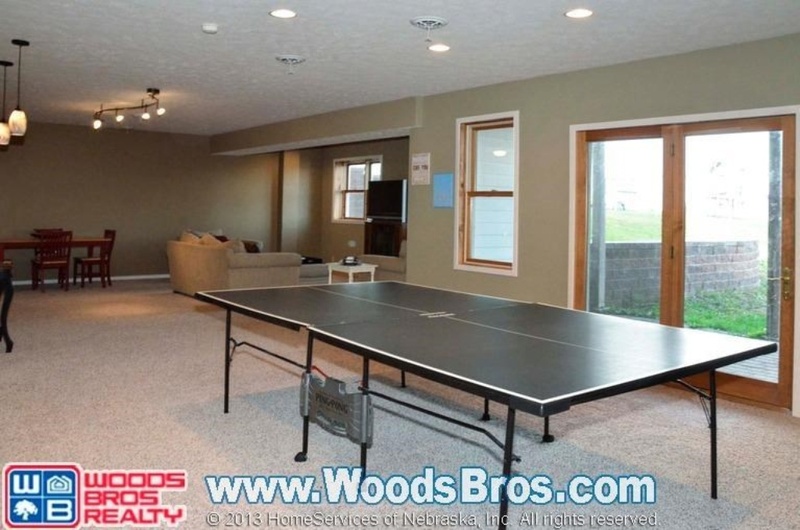 Discussions on building a new custom home as well as remodeling or fixing an old one. Two months ago, we finally put aside any hope of building our dream home and focused our efforts on finding an existing acreage home that would suit our needs. We looked at a lot of options online, visited a few of them, and even made an offer on one great place that got rejected. Finally, just two days before Christmas and nearly four years after we bought our empty lot near town, our offer was accepted on a nice, 10-acre home out in the country. The search process was tiring. Stacy was almost to the point of giving up entirely and just focusing on making our current home (a 122-year-old house on a busy street in town) more comfortable for the long haul. Some of the houses we looked at were in good locations, but the house was lousy. Others had a nice house, but were too far out of town. Others looked great, but were out of our price range. 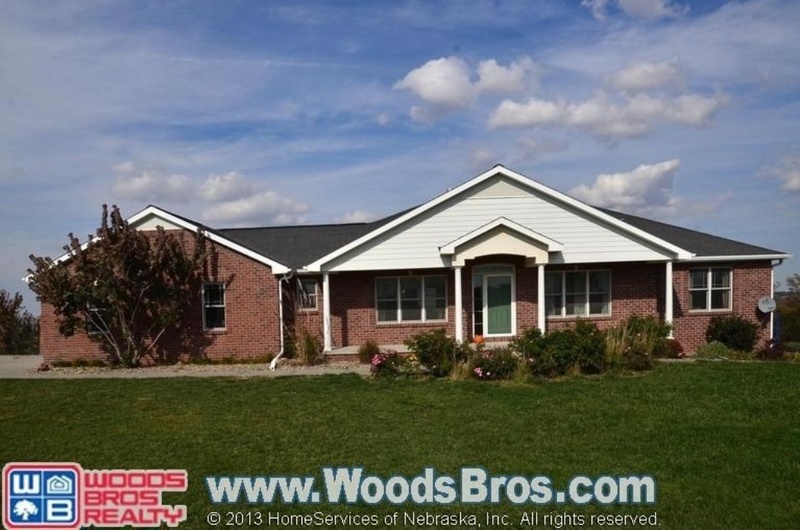 None of them really enjoyed the residential road in a friendly neighborhood of small acreages like the empty lot we already owned on Prairie Rim Road, and none of them had the "100-year-old farmhouse" style that we really like. The house wasn't without its shortcomings--at least compared with our mythical dream home--but we decided that it suited our needs well enough and would be a good match for us. We made an asking-price offer on Monday which was accepted on Tuesday. 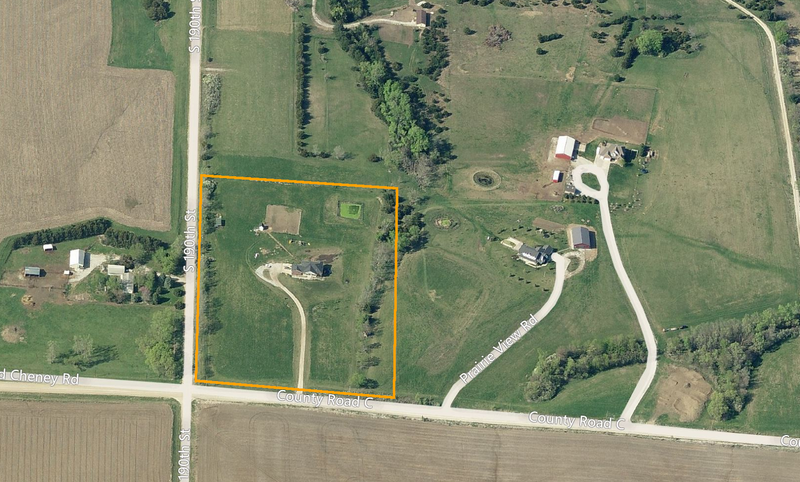 After much trial and tribulation, we'll finally be living in a new home on an acreage by the end of January! The drive past the city limits is currently 4 miles of pavement and 3 miles of well-groomed gravel, and the county is planning to pave those last 3 miles within 5 years. It's only a 10-minute commute to the younger kids' school, or to church, or to Sam's Club, which is about the same amount of time as our current commute from in town. My round trip commute to work, however, will jump from 8 miles to 25 miles. Despite being the farthest from the city limits of any house we looked at, the combined round trip commute is about 56 miles, which is on par with several other acreages that we considered. This place just happens to be in the right direction from town to minimize that distance. Both the Internet access (via Future Tech) and the Ting/Sprint cell coverage are actually better than what we get at our current house in town, which is a nice surprise. Although the driveway opens onto a county road, the property is part of a neighborhood of 10-acre lots that occupy that quarter section. Nearly half of the homeowners are in their 40's (like us), which is a surprisingly high percentage for any acreage development we've seen. They're typically filled with empty nesters, I've found. There are reportedly several families nearby with kids the ages of ours. One of the residents of that neighborhood is a friend of ours, and another good friend lives just a few miles north outside the hamlet of Eagle. Our daughter is ecstatic about the move. The rest of us are still kind of in shock. You know, it's very strange. I have been in the house shopping business so long, now that it's over, I don't know what to do with the rest of my life. As the hours and days pass, I think we're all starting to get excited about the good parts. Nevertheless, it'll still be very difficult for us to leave this old house in town. It's where Stacy and I have spent all but one year of our marriage, and it's the only home our kids have ever known. I've poured so much of myself into renovating it. I know every stud and wire location by heart. This house is almost like one of my children, and it'll be hard to leave behind all of the fond memories that occupy every nook and cranny. It's not unlike watching my grandparents' old house demolished, I suppose. 15 months on, I've come to grips with that loss, so I'm sure I'll be OK with this one eventually, too.